Our Leasing Centre in Kingston has offered a unique alternative for car and truck shoppers in the region since 1994, and we are happy to provide the same services to our customers at Kingston Acura. We focus entirely on providing you with accurate, unbiased information on the new Acura or used vehicle that best suits your needs and your budget. Our comprehensive knowledge of the vehicle market – costs, future values, specifications and service requirements – is a result of nearly 20 years’ experience with all makes and models of vehicles. Our leases are as flexible as you need them to be: instead of being restricted to 2-, 3- or 4-year terms with limited mileage options, your lease from Kingston Acura’s Leasing Centre can last any number of months, from 6 to 60, and allow for the number of kilometres you are likely to drive. Put our expertise and resources to work to help you get the most vehicle for your budget. 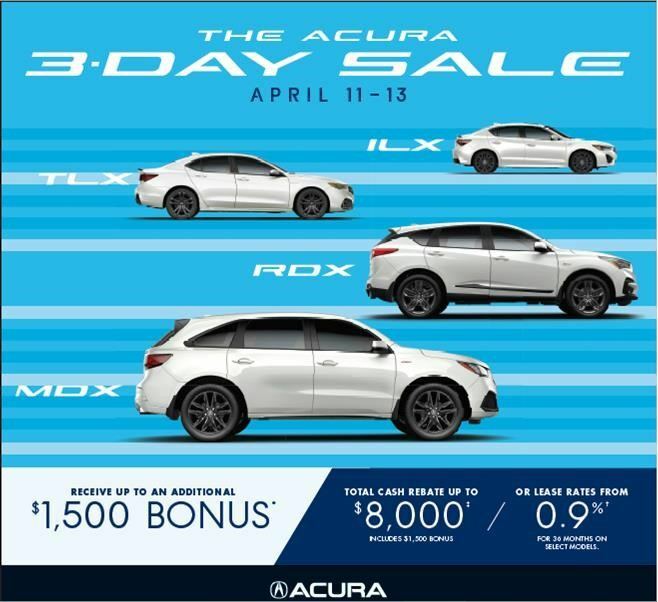 Give us a call at (613) 634-3505 or Contact us for more information about our Acura and all-make leasing services.